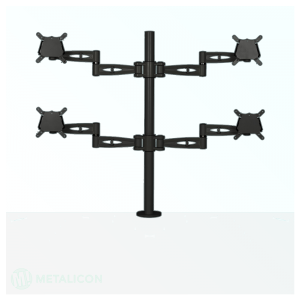 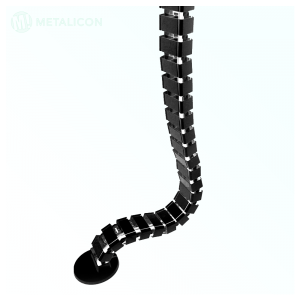 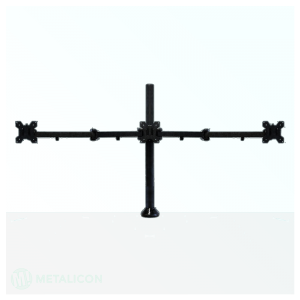 Upgrade your setup with the Metalicon Sextuple Monitor Pole Mount! 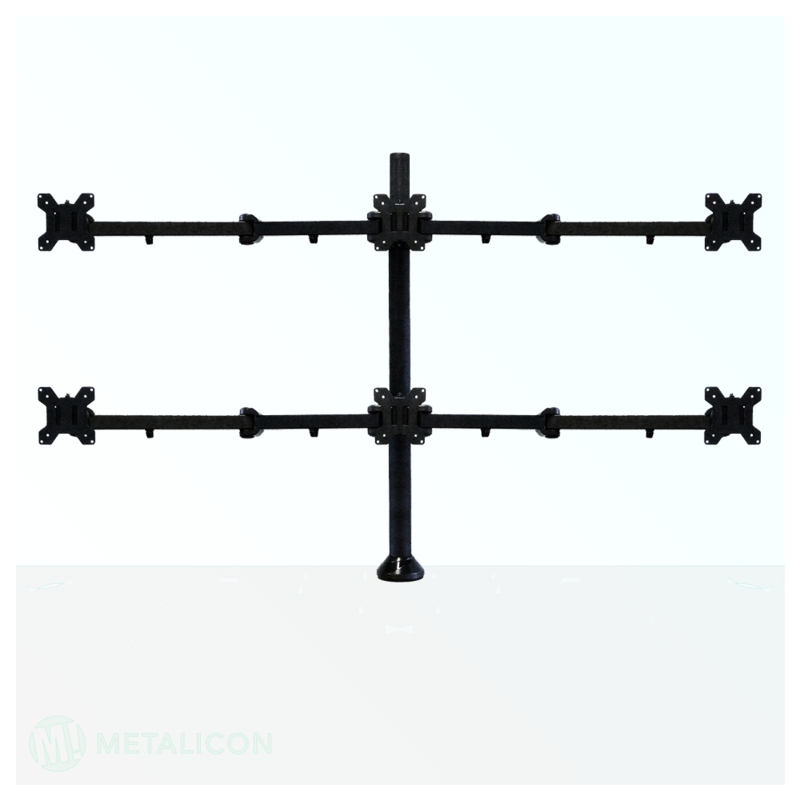 The Sextuple Monitor Mount gives you the ultimate multi-screen display! 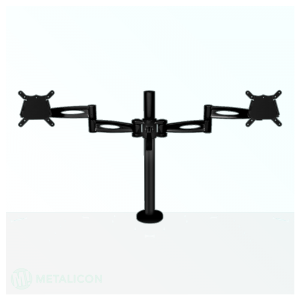 This mount has the capacity to hold six 27″ monitors, weighing a maximum of 10kg each. With removable VESA mounting plates, the best monitor mount is in your grasp!